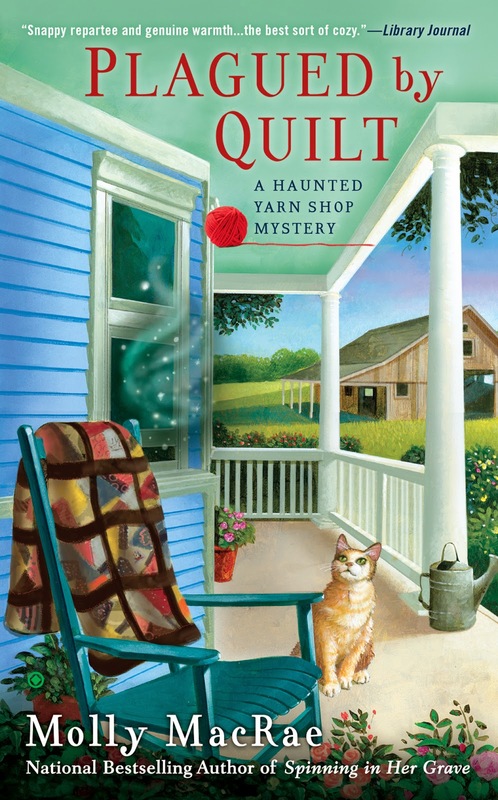 Hi, Kath Rutledge, here, from the Haunted Yarn Shop Mysteries. 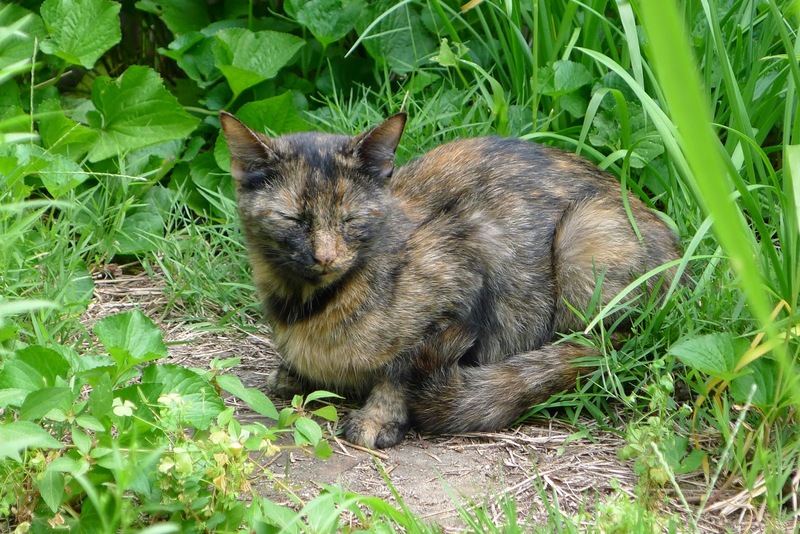 Have I ever told you about the cats of Blue Plum, Tennessee? They’re as beautiful as our mountains and as cozy and comfortable as Blue Plum itself. I love seeing every one of them on my walks around town. 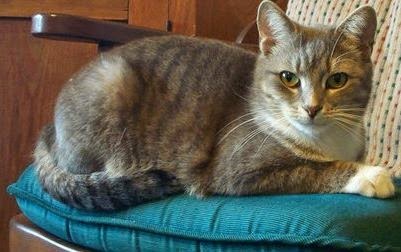 So forgive me, but this is a cat-loaded post - a celebration of feline pulchritude - because, for the very first time, I know a cat who doesn’t want to spit, hiss, or swipe at me. Argyle, the cat who streaked into my life out of a raging storm, loves me. That doesn’t mean that all the other cats in town suddenly love me, too, but they do let me snap their pictures. 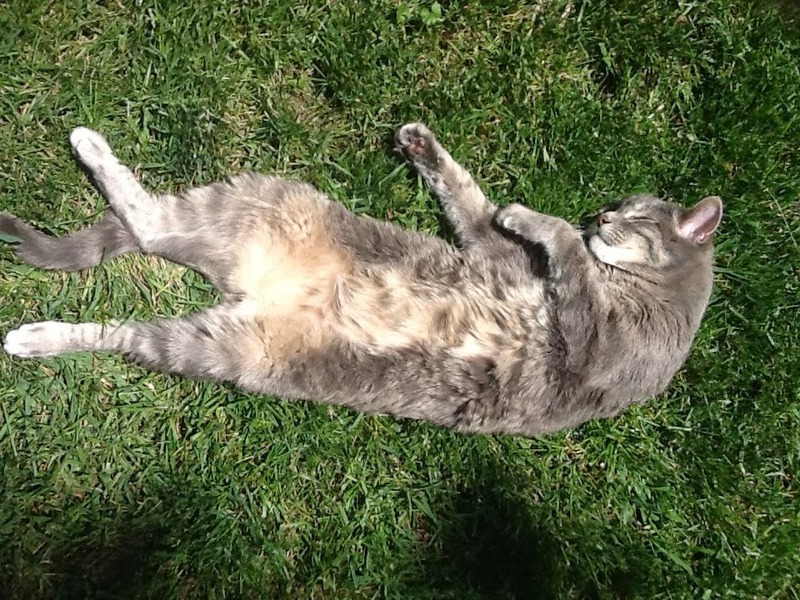 And because I’m thankful for Argyle and the purrs he bestows, what better way is there to celebrate than with a photo tour of the cats of Blue Plum? It isn’t a beauty contest, but can you pick out a favorite? The award-winning, national-bestselling, Haunted Yarn Shop Mysteries are available in mass market, e-book, large print, and audio wherever books are sold. Loved all the pictures of the cats! Awww! Love them all, but I really have to stop at three (one of whom eats for two). Although my sister in law has six. Or seven. Maybe eight. Hard to tell. We once had six cats, Sheila, and vowed we'd never have seven. We're down to one, but he makes up for it by spreading the joy and the fur far and wide. Thank you! He's all about early literacy, too. 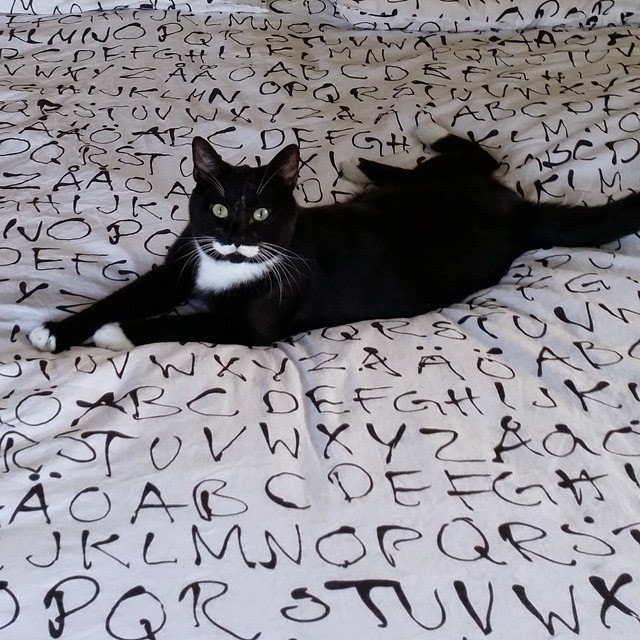 Doesn't he look great on my alphabet coverlet? Thanks for posting these... this way I get to enjoy the furry kids without having to drug myself up to hold and cuddle them. Ooh, sorry about the allergies, Nora! Kittens! I know . . . kittens. Love this (and I love the yarn shop books - have all in audio and waiting for the next). I have never seen a cat that wasn't beautiful/handsome. 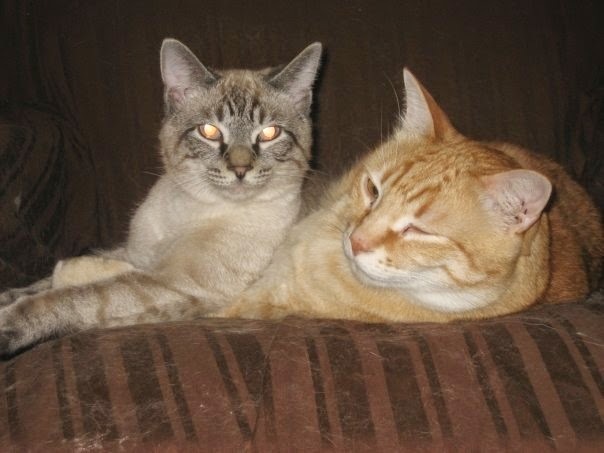 Right now I "just" have my 2 inside cats, 6 outside stray/feral cats, and 2 adult fosters from a feline rescue group. 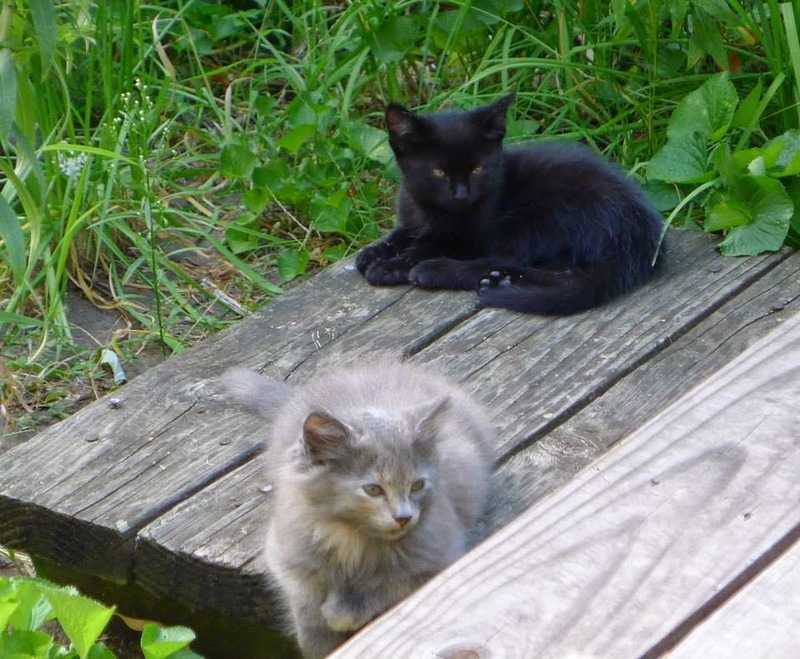 At one point (during a bout of total insanity) I had my 8 inside/outside cats, and adult foster from the feline rescue, 4 foster kittens from the county shelter, and I trapped and brought home 12 stray/feral kittens from 3 stray moms near my dad's house. That gave me 6 outside and 19 inside cats. Too much even for me! The 4 shelter fosters were adopted within the month but it took me almost 9 months to get the 12 strays vetted and adopted! That's a wonderful story, Lynda. You're a cat hero! 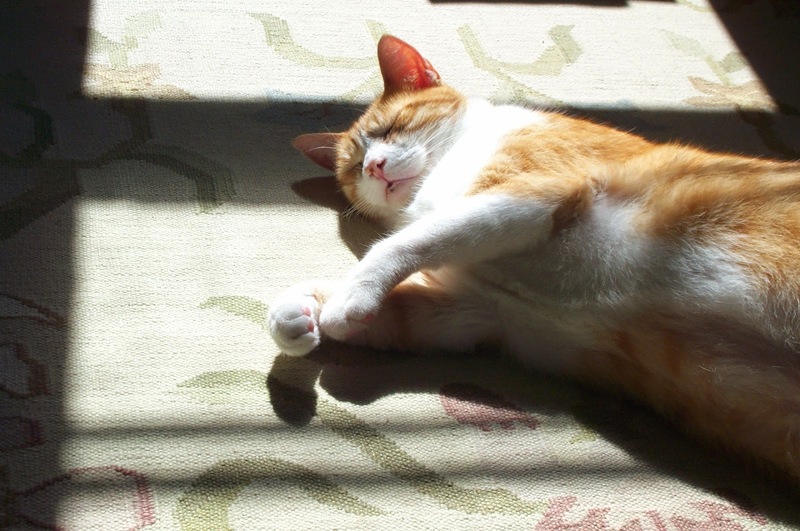 Thanks for stopping by and complimenting the cats of Blue Plum, today. I think they'd love to meet you! Can't pick just one, they're all beautiful and unique. There really isn't any point in choosing, is there, Rebecca? They ARE all beautiful. I agree with everyone else. They're all gorgeous! Maggie caught my eye, though. One of my favorite cats was our own Maggie the Cat, a gorgeous long-haired calico. You have a good eye, Kaye. Maggie is a real sweetheart! I like them all, it is very hard to narrow it down to one. However, I love Tuxedo cats, so I vote for Puppy. Besides it has the he/she has the type of name I would give an animal. My female cat is named George. I can't pick one...they are all wonderful! Aren't they wonderful? Thanks for stopping by. I love your name, by the way. 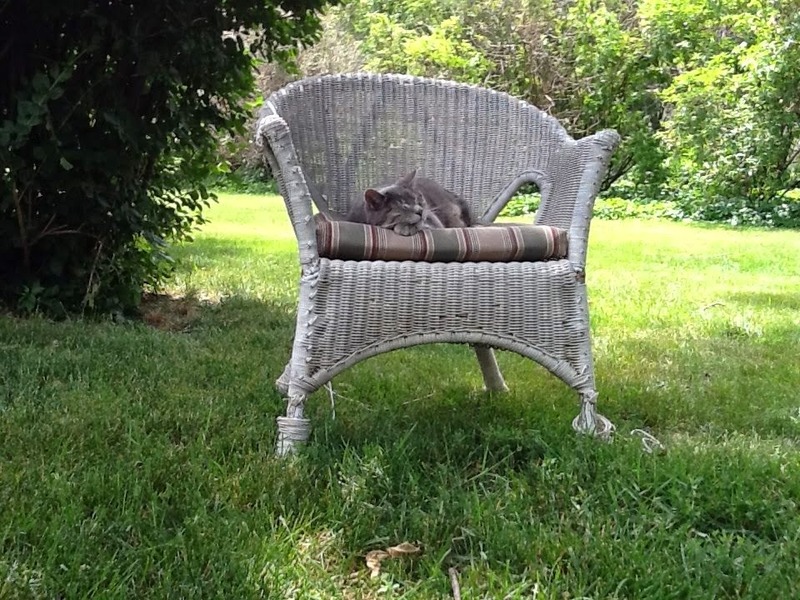 "Inquisitivefelinesandfibers" sounds exactly right to this feline and fiber lover! Love those cat photos! I think the firehouse cats and Pretty Maggie are the most adorable, but all the cats are interesting and individual. Much success with your latest novel! Definitely the firehouse cats! 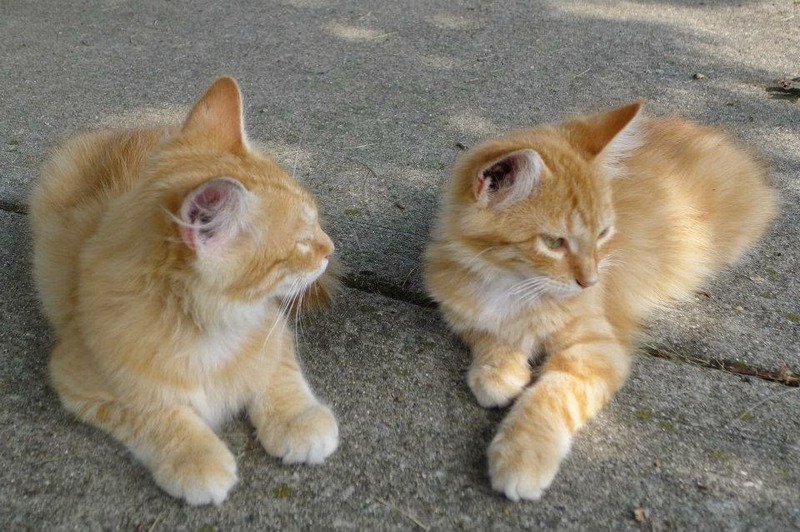 They look like my Dewey & Diego!